Silver ring with 2 birth stones. The ring is made of 925 silver and has room for two names. Make the ring extra personal by engraving a name / date or small text inside the ring. A beautiful gift for your lover, mom or just for yourself! 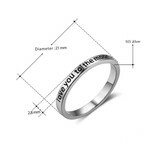 ♥ There is room for up to 20 characters inside the ring. 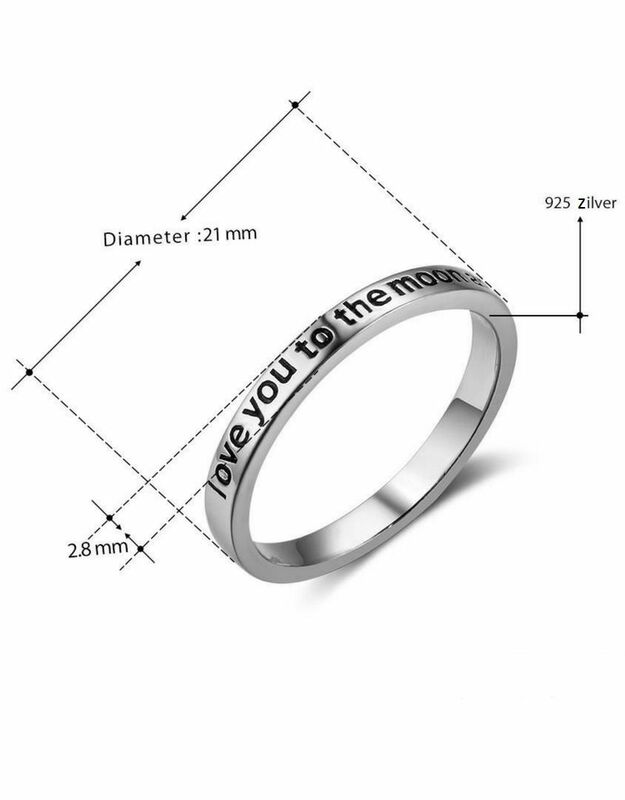 If you doubt your size please order our custom rings for € 2.95.